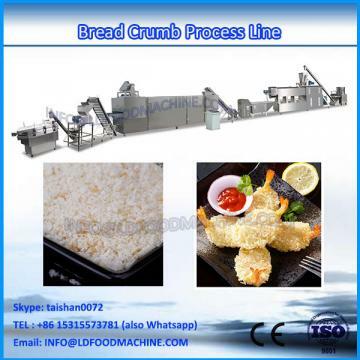 The Panko Breadcrumbs Machine can produce crumb in different granularities which can be used in fried chicken, on the bread, etc. 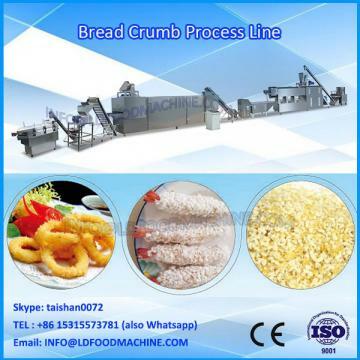 Crumb is mainly for friend beefsteak chicken as frying dressing. This line is specially designed and developed to operate from the material mixing to final shaping automatically. 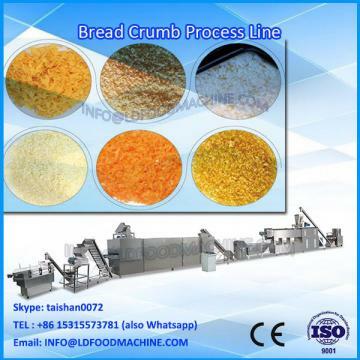 Little manpower, without waste, lower production cost, higher production efficiency.